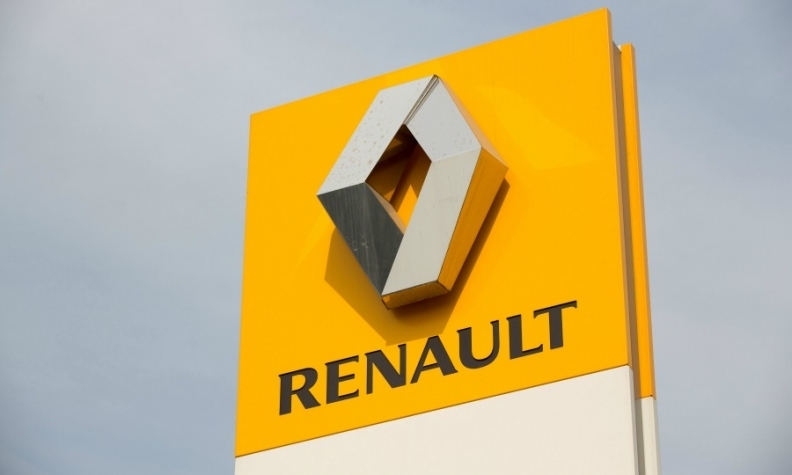 France has increased its stake in Renault in recent years, currently holding just under 20 percent of the company's share capital, but Sapin told BFM radio station that the state had not raised its holding in the company "for eternity." Asked about a future possible sale or reduction of that stake, Sapin replied: "I look at what was the price at the moment when we bought it and where the price is now, and I don't want to make French people lose money." "There will be moments when we need to move to buy or recapitalize, which is what we did with EDF and Areva, and then there are other stakes which could be put on the market, but it would have to be done in the best possible conditions in order to protect the interest of the state," he added. Renault shares have fallen about 6 percent so far in 2017 compared with the year before.